Narcotic Tests - M.M.C. 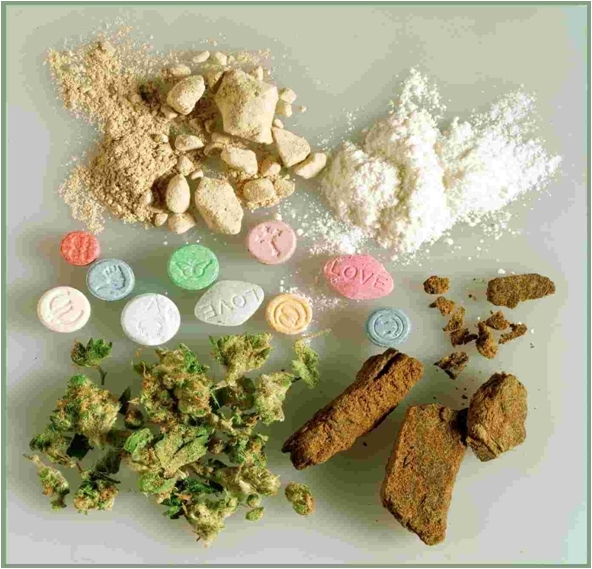 International B.V.
but MMC also organizes very unique courses in the field of controlled substances. In total there are 4 Modules. There are three (3) Basic Modules. If you attend a module, a certificate will be provided. whom are working in this field. A certificate will also be provided for those who attend Module 4. 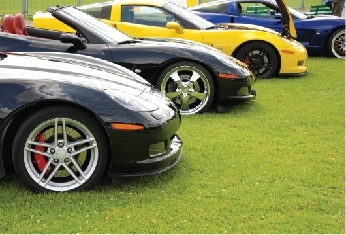 MMC International only use certified instructors, recognized as experts in their field by law enforcement agencies. Our instructional staff combines traditional techniques with state-of-the-art advancements in technology to create a classroom and field atmosphere that is comfortable yet challenging for the rookie as well as the more experienced ones. MMC's Instructors are professionals who collectively provide continuing education for professionals employed in the fields of law enforcement. If your department has a number of officers who could benefit from additional training, MMC is the right answer. We offer courses throughout the world. We can customize any course or series of courses to the needs of the course host. 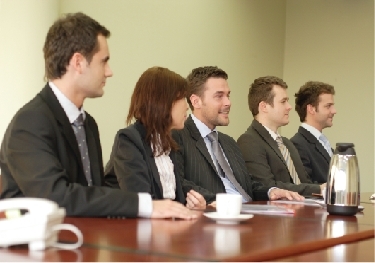 MMC International will work with your group to tailor our courses to provide your group with the most comprehensive training in the areas specific to your needs. cutting agents and precursors and work with the latest MMC test techniques. 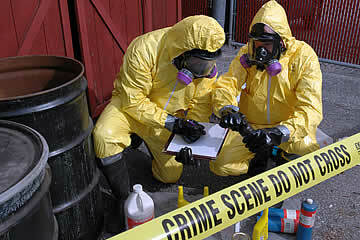 of production sites (Illegal Laboratories) of synthetic drugs and the associated security measures. 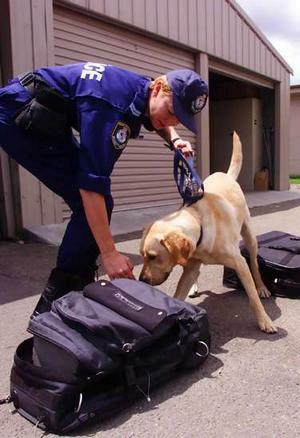 It also gives the student knowledge on the most necessary smuggling techniques and limitations and possibilities of research using sniffer dogs. The minimum number of participants per course is 15 and the maximum 25. This (1) one-day course is designed to provide detailed information related to controlled substance recognition, side effects of using drugs and field testing procedures. Module 2 Part I: Growing treatment and safe dismanteling of cannabis (Marijuana) plantations. 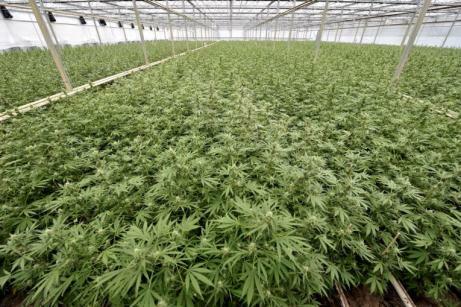 This (1) one-day course is designed to provide detailed information related to Growing treatment and safe dismantling of cannabis (Marijuana) Plantations. Students will learn ways to identify the most important narcotics on the market today. This course is designed to learn how to deal with illegally acquired profits with help of case simulations. Pre-operation planning on how to start an investigation on a drug dealer. How to calculate illegally acquired profits of a drug dealer. This (1) one-day course is designed to learn various smuggling techniques. All courses are meant for officials for which an ID is mandatory. needs to show together with his/her ID. The minimum participants in order to start a course is 15 and the maximum is 25. Please contact us if you want to attend with less than 15 or more than 25 participants. The basic courses (Modules I-II-III) will be three (3) successive days. A separate certificate will also be provided for Module 4. © 2006 - 2019 M.M.C. International B.V.